Win: GHD PINK BLUSH CHARITY BUNDLE! ghd are launching their limited edition Pink Blush range in support of Breast Cancer Now. 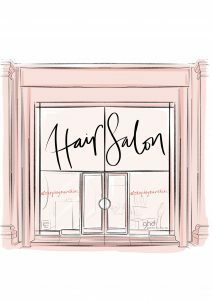 ghd have collaborated with global breast cancer charities for 13 years, raising more than £10million raised for charities across the globe! This year, ghd are encouraging you to #choptoyourchin for the Little Princess Trust! Plus, for every ghd pink blush product sold in the UK, ghd will make a donation to Breast Cancer Now. Their ghd Platinum styler, Air hairdryer and paddle brush, have had a pink blush makeover especially for the cause! 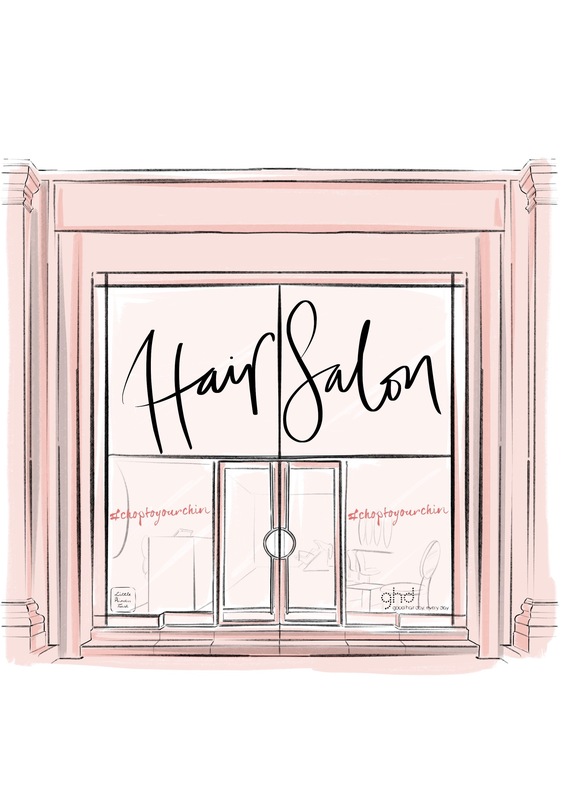 We’re holding a competition to WIN a ghd Pink Blush bundle worth £55 — ENTER NOW! 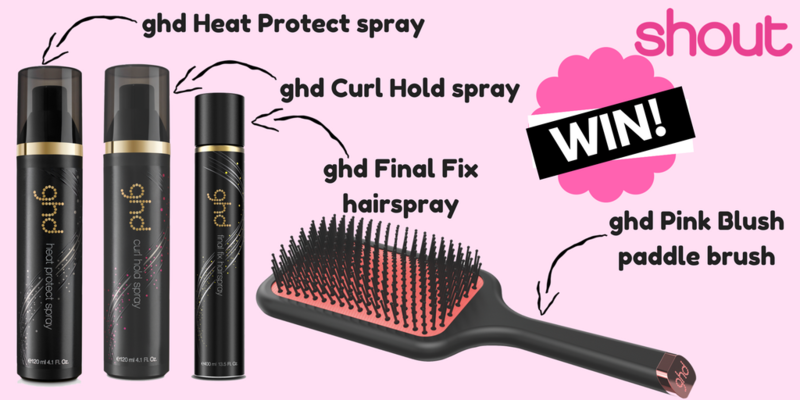 We’re giving away a ghd Pink Blush bundle worth £55 which includes: ghd Pink Blush Paddle Brush, Final Fix Hairspray, Heat Protect Spray and Curl Hold Spray! To enter, all you have to do is tell us your favourite thing about Shout magazine and why below!? We would like to keep you informed when we have promotional events and/or competitions coming up but if you would rather we did not, please tick this box so we know not to contact you. We have other companies in our group and work with other partners who have offers and products that might be of interest to you. If you do want to hear from them by post or phone tick here. Previous story TICKETS TO HELLOWORLD!